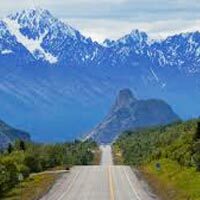 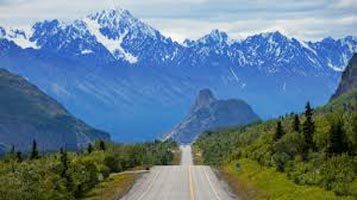 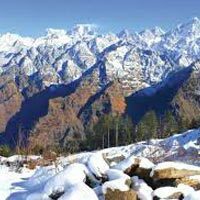 Hill stations abound in scenic mountains reaching up to touch the clouds hovering above, which is a beautiful site to perceive in the horizon. 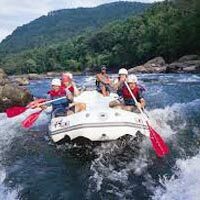 This is exactly what High Spirit Adventures is offering. 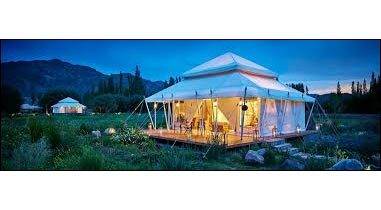 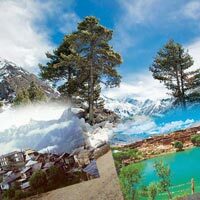 Based in Manali (Himachal Pradesh), ours is a reputed name in the travel industry. 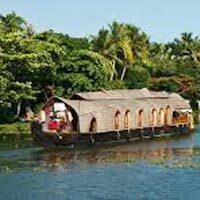 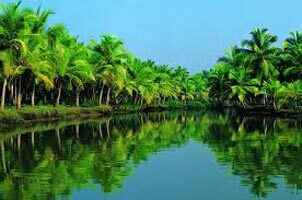 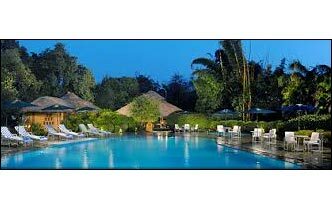 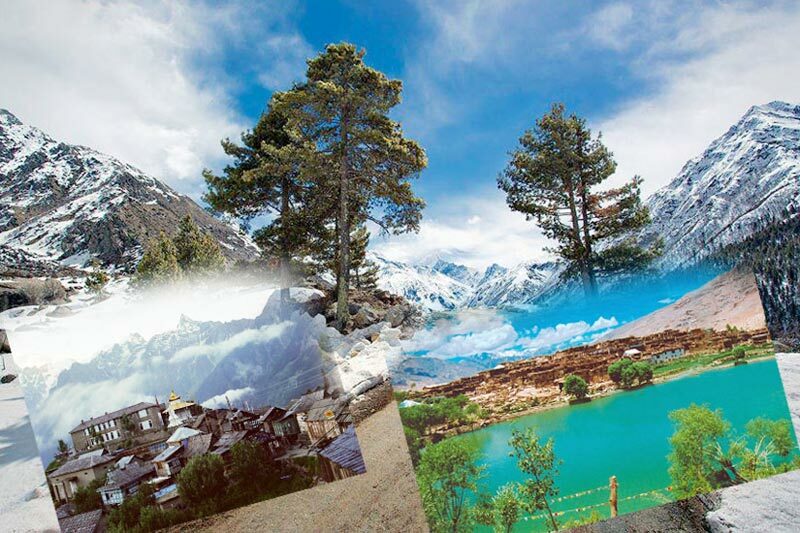 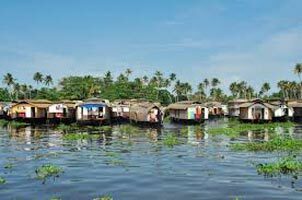 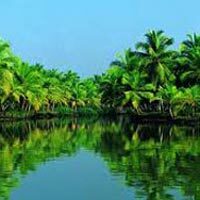 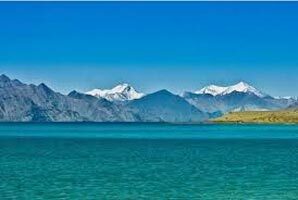 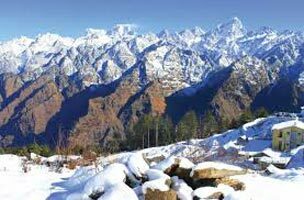 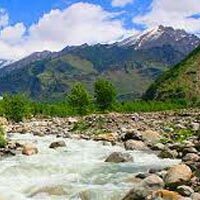 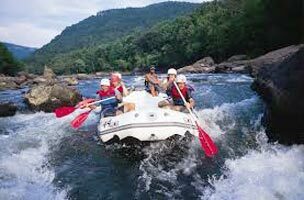 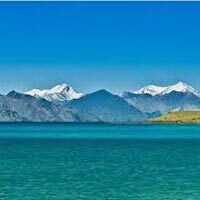 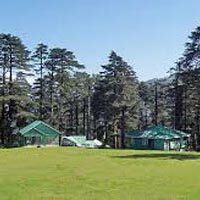 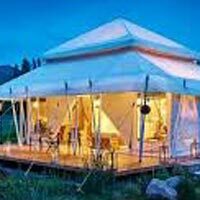 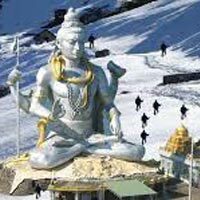 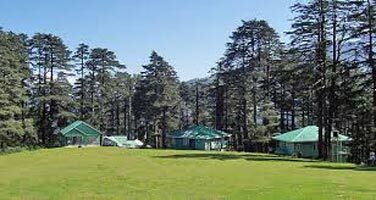 Enjoy our Hill Stations Tour Packages, which is a visual treat for your eyes as you behold the magnificent hills and mountain-tops from the balcony of your rooms. 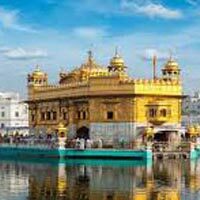 Golden Temple - Leh Ladhakh..
Shimla - Manali - Dharamsal..